Philip Röder is a Munich-born, Berlin-based mixing and mastering engineer. He founded Copilco Productions because he felt there was a need for a modern studio, that combines technical expertise with a creative mindset. 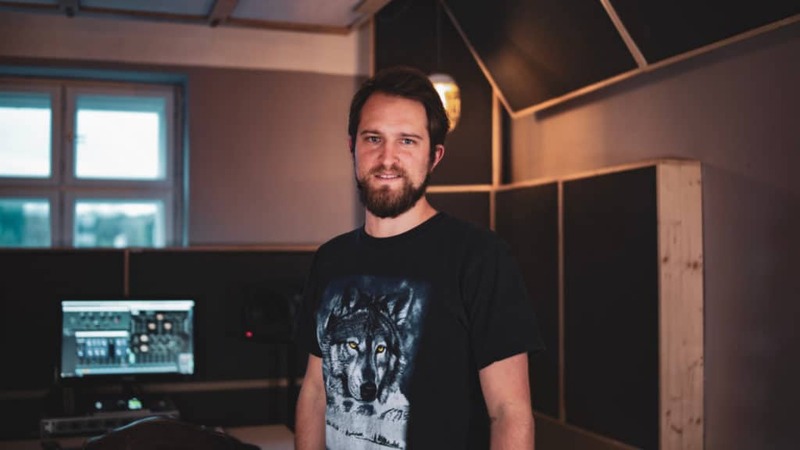 Focusing on providing an efficient session workflow and a creative atmosphere, Philip has gained a solid reputation for great sounding productions. His experience in the music industry spans more than ten years in which he has worked with a diverse range of artists and labels. “First of all, thanks for your interest in Copilco Productions. This studio means a lot to me. It’s my vision of how music production in this day and age can maximize its creative potential. I’ve been a musician all my life and I know how hard it is to find the right studio. Actually, that’s one of the main reasons why I decided to go this route myself. It’s not easy to let someone else enter your creative sphere and work on your music together with you. Even mixing is a very profound interference with your work. It can change the sound dramatically. Therefore, I like to work closely (online or offline) with my clients and really get to the bottom of their creative vision. All that matters is achieving the sound that helps their music tell its story. So what should you expect when you start working with me? Make sure you check out our blog from time to time!